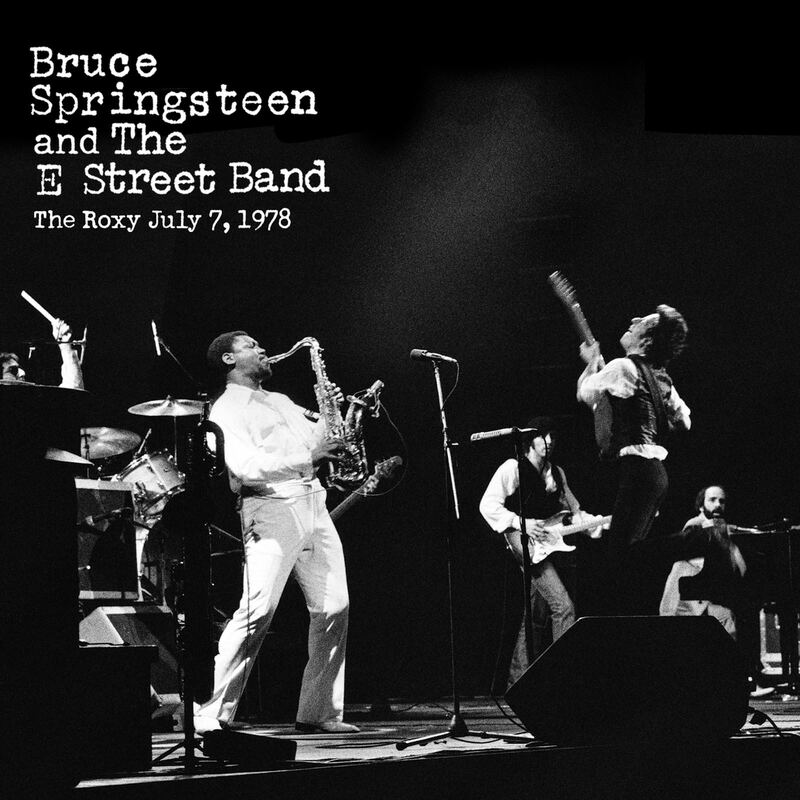 It is known simply as Roxy ’78. 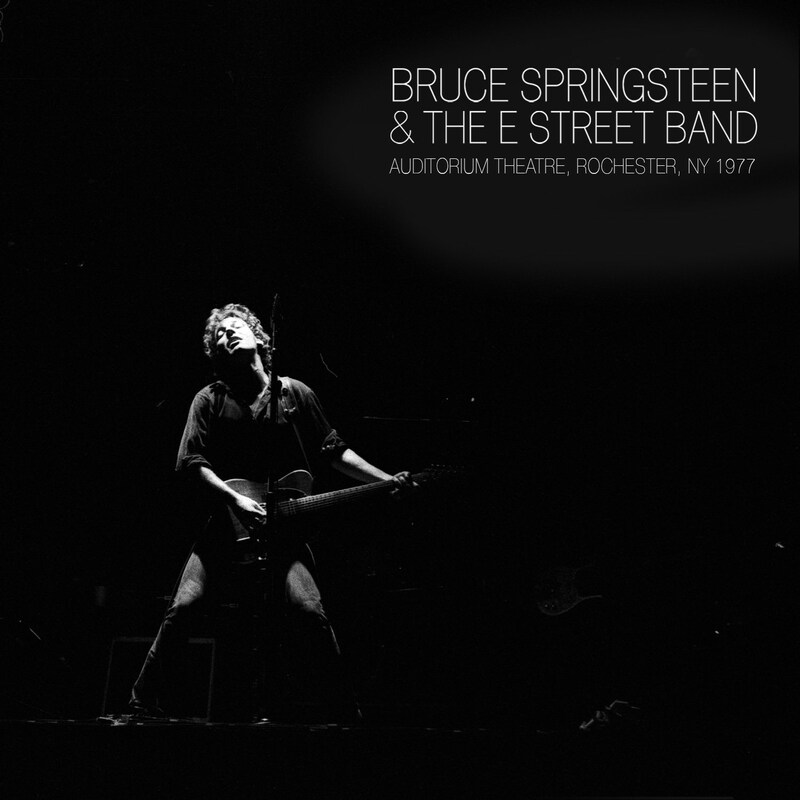 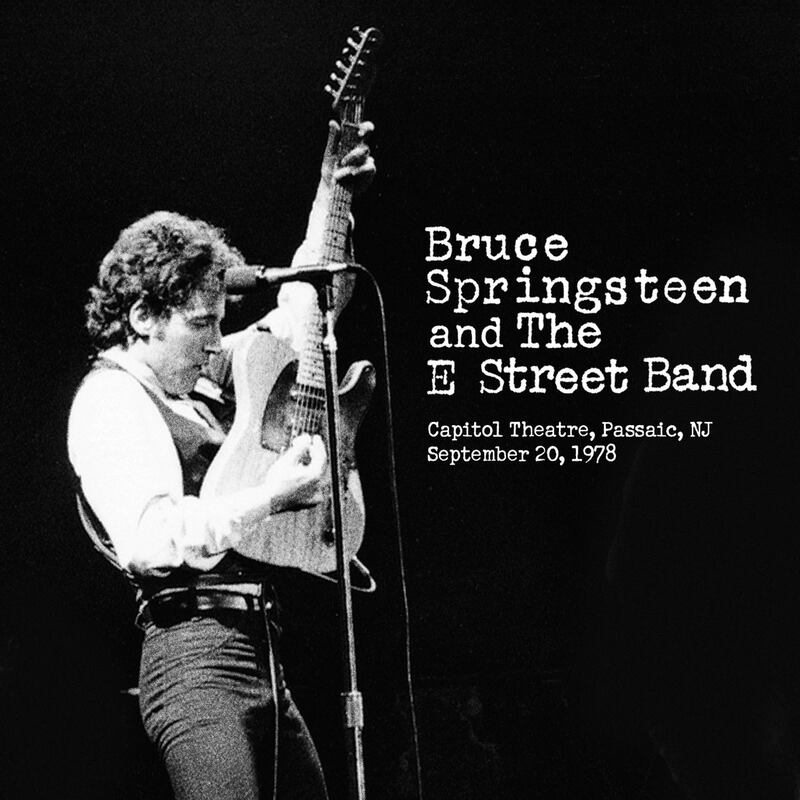 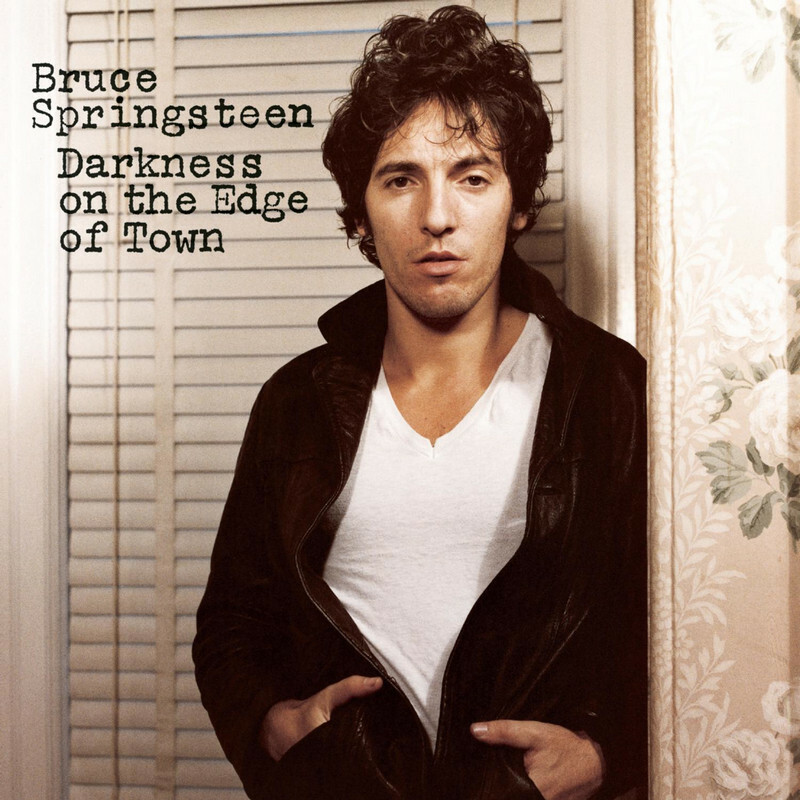 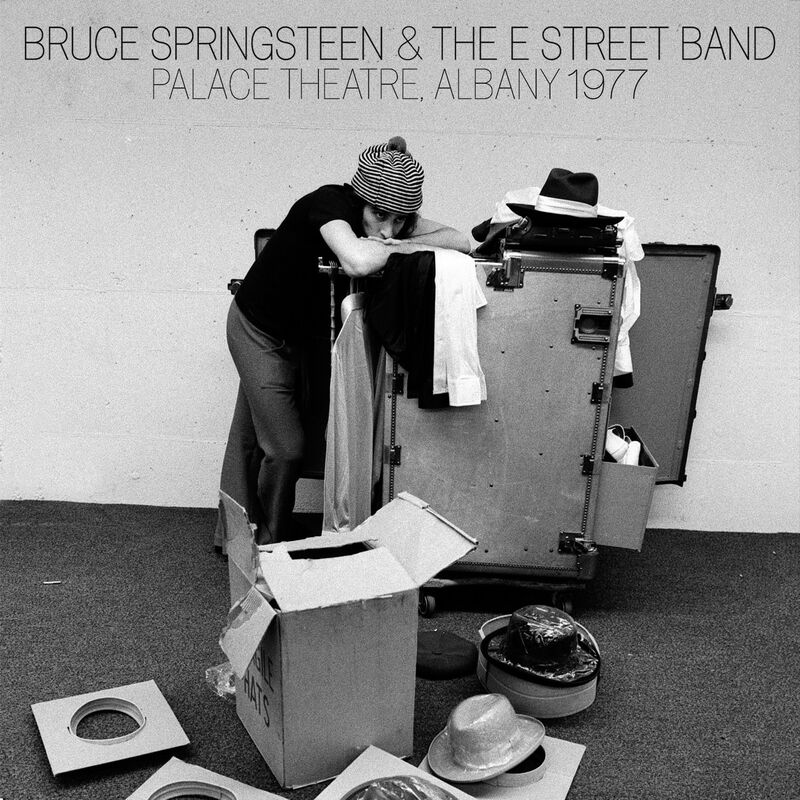 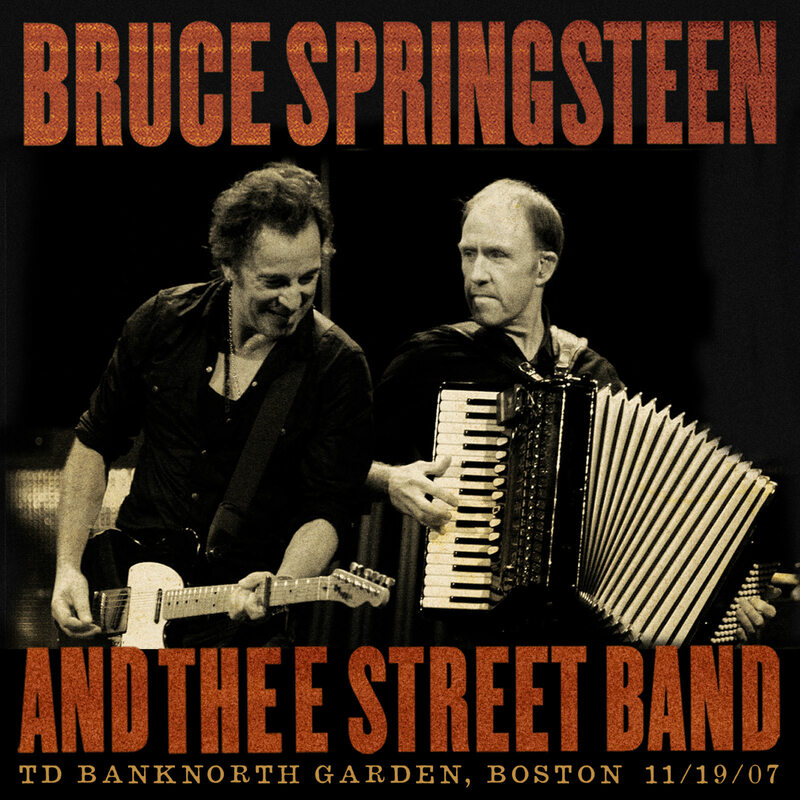 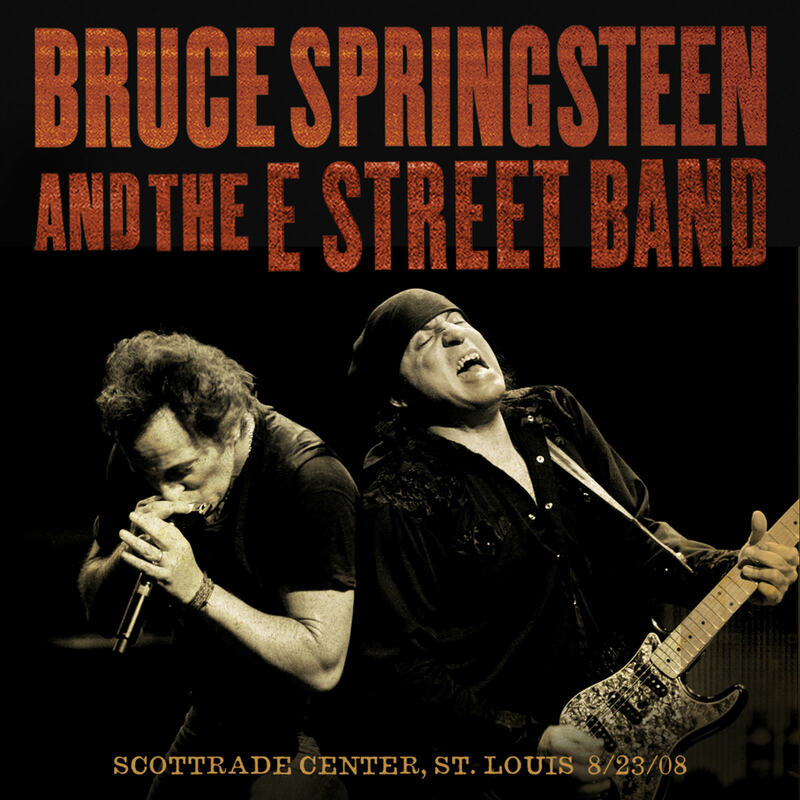 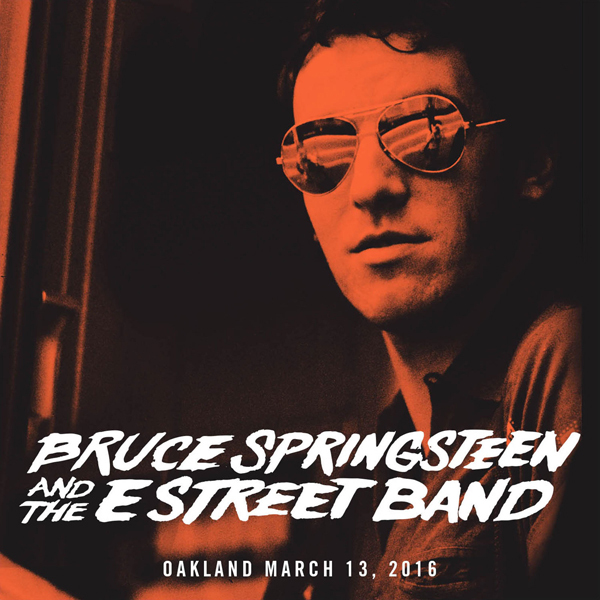 One of Springsteen’s finest shows ever is now available complete and freshly mixed from multi-track master tapes. 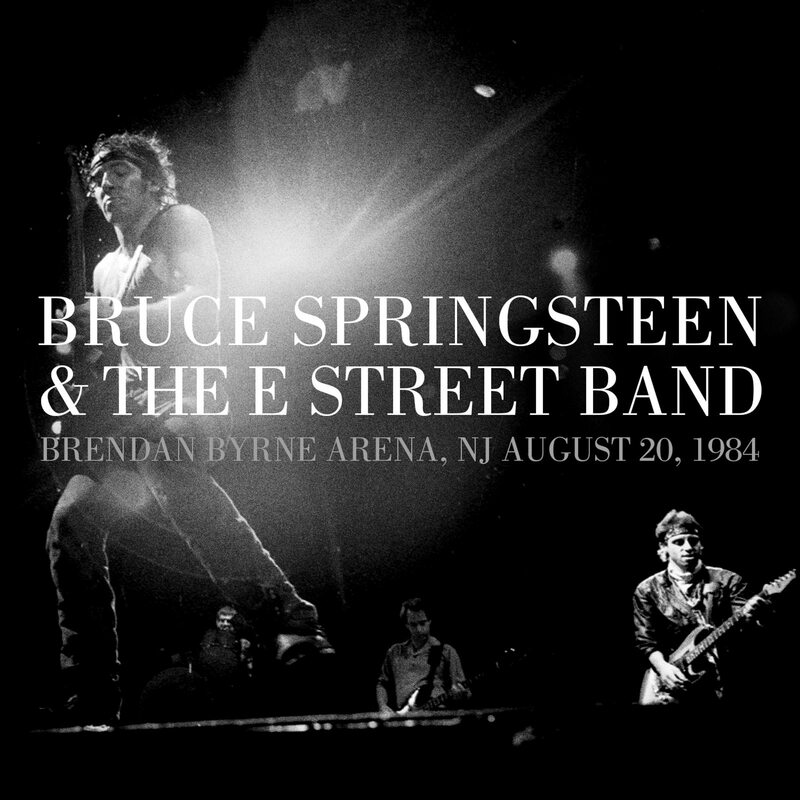 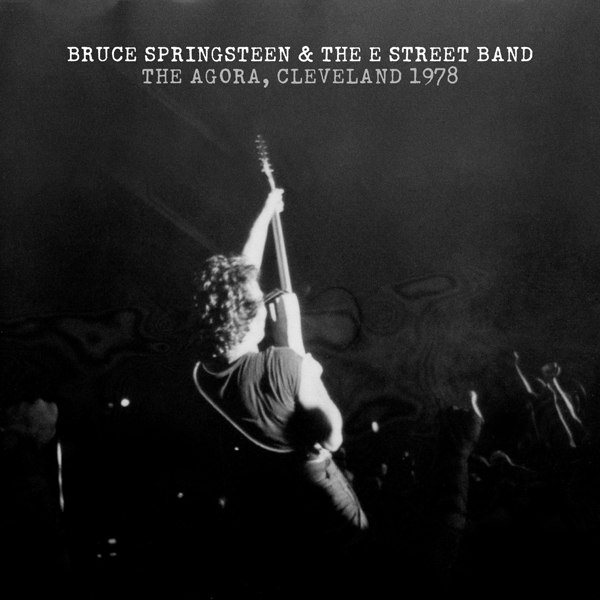 Playing a special club set broadcast live across LA, Bruce pulls out all the stops, including the debut performances of “Point Blank,” “Independence Day” (solo piano), “Rave On” and “Heartbreak Hotel,” plus the first tour versions of “Raise Your Hand” and “Twist and Shout” to wrap this jaw-dropping stop on the Darkness tour.